I signed up for the 2-day school at Dirtfish – it was during their end of the year holiday sale so I got a little off the price, but it’s still a pretty serious investment. 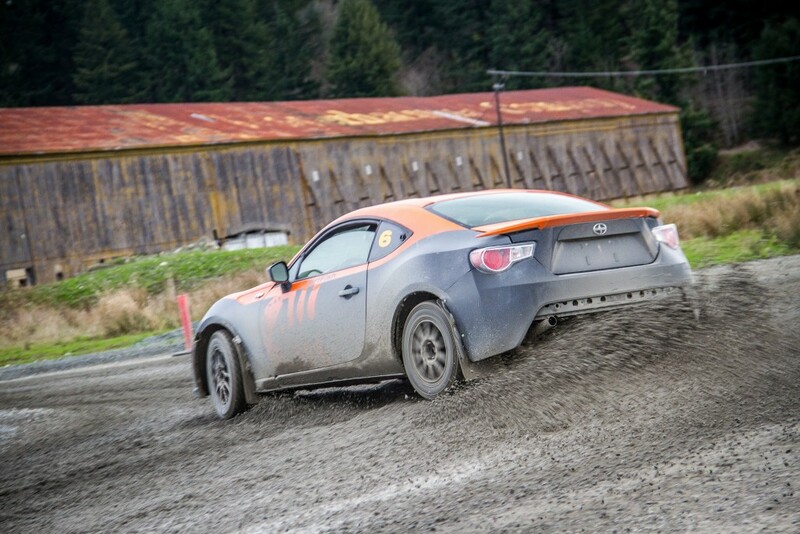 I was worried that a partial day or even a day wouldn’t be enough – after all I was going all the way out there to do it, plus I’ve done some single day events (Drift 101 – Learn to Drift) classes where I felt like I made progress but wasn’t sure how much stuck given the rare opportunities to exercise it. So I went all-in and picked up the 2-day class. Aside from the bigger investment for the 3-day, I also opted away from it due to the comments about the rally pace notes on the website. I figured that day was for Serious People who would really be doing this sport in a more competitive fashion. Although I did come to find out that they only go over the notes shortly, and most people opt not to use them; the 3rd day has even more driving and is when they start timing the students. I’d like to return again – and I’ll probably evaluate between doing this or something like the private instruction they offer. Dirtfish offers ¼, ½. 1, 2, and 3 day rally schools in addition to private instruction. Currently they have an all Subaru line up of cars. From my research I only found one other rally school in the US, one out in New Hampshire that uses Fords. 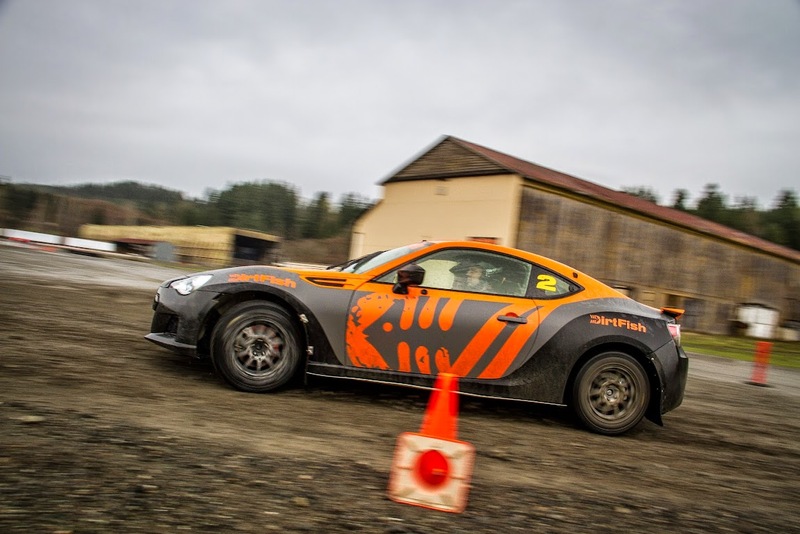 I’m a big fan of BMW and a big fan of Subaru, and everything about Dirtfish seemed super cool. 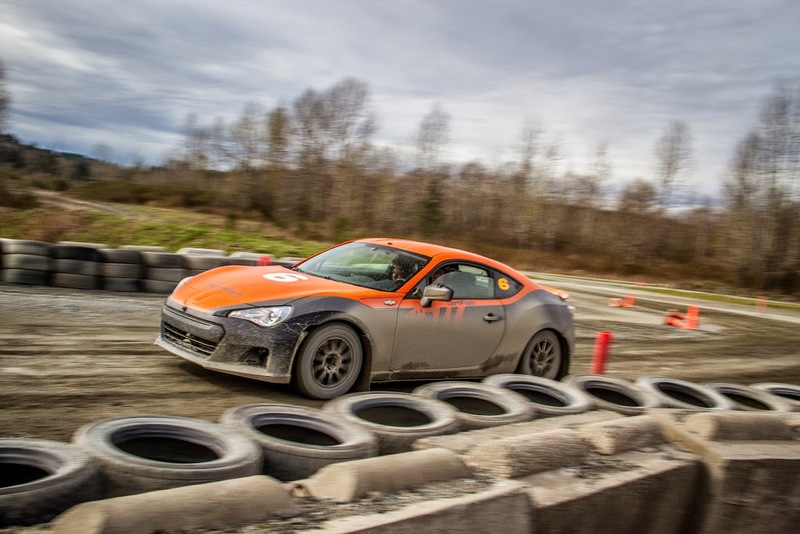 My own car is a BRZ, and Dirtfish offers their courses in dirt prepped Subaru Impreza WRX STIs (AWD) as well as Scion FRS/Subaru BRZs (RWD). 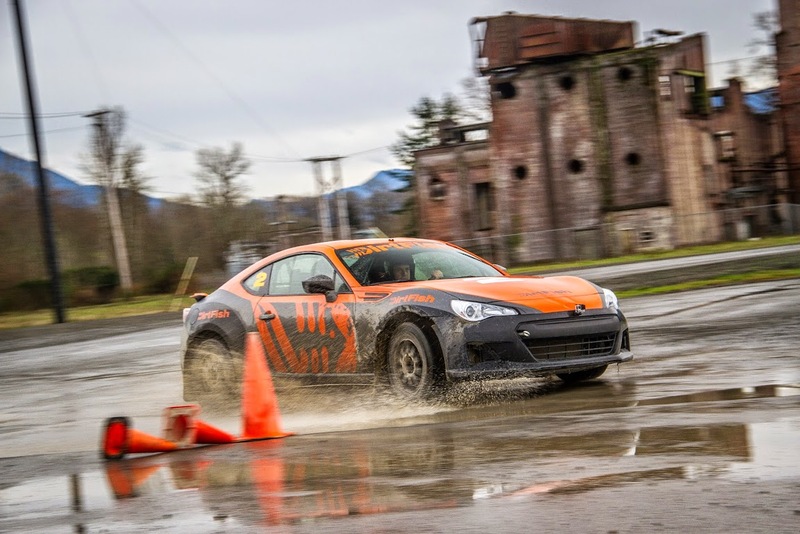 All the instructors I asked said the same thing – the STIs are a lot faster and are easier to drive – but the BRZs are more fun, more challenging and more rewarding to drive right. As someone who has owned and tracked a 2005 STI and 2013 BRZ I would also have to say I have a lot more fun and learn a lot more in the latter on road courses. I happily signed up for the BRZ version of the class. 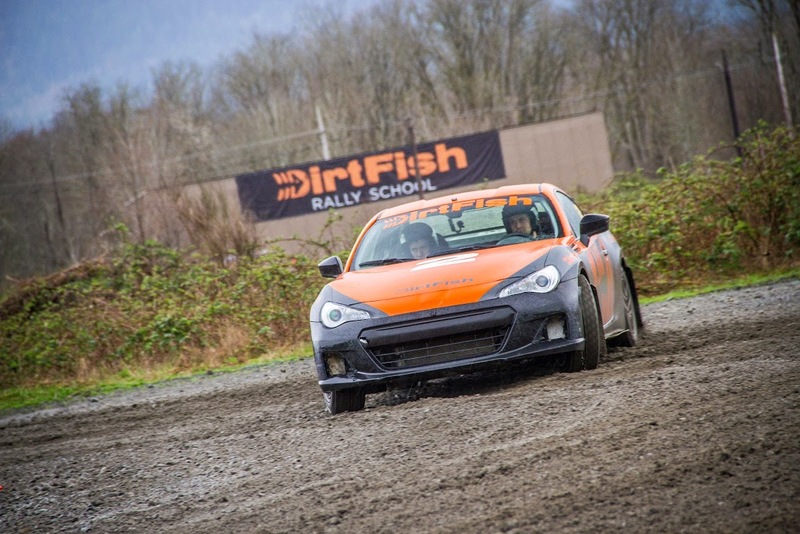 Dirtfish is located in Snoqualmie, WA, a bit outside of Seattle. I flew in to SeaTac and took a shuttle to the Doubletree right next to the airport and rented a car from Hertz there – which was a lot cheaper than at the airport. The hotel situation in Seattle is pretty crappy, so I got an AirBnB when I was downtown and visited the Seattle Pinball Museum and Boeing factory tour. For the 2 day school at DirtFish I got a place in a new condo area near the rally school. It seems most of my hosts’ guests had been other school attendees as well. The grounds there are super cool – very large old wood buildings and a cool old powerplant. The area was used as a location for shooting some of the scenes in the series Twin Peaks. The place is awesome to check out but even more fun to drive in! Cool history and it is gorgeous. There were 5 other guys taking the course with me. One had been there before or a class and some private training. We all had an amazing time, it would be hard not to! The format generally followed this formula: head to an area for drills, instructor takes you through a skill drill a few times, then you drive and work on it. We went out in two groups of 3 and took turns running and observing, and did two rounds each. 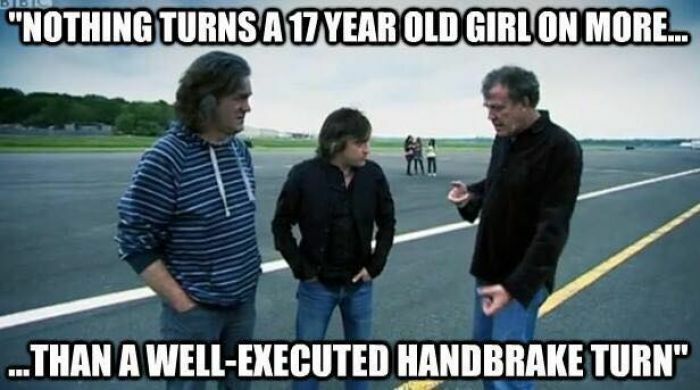 One of the things I thought would be challenging would be learning how to left foot brake; not much thought of it on a kart, but a little different to brain while driving a car. 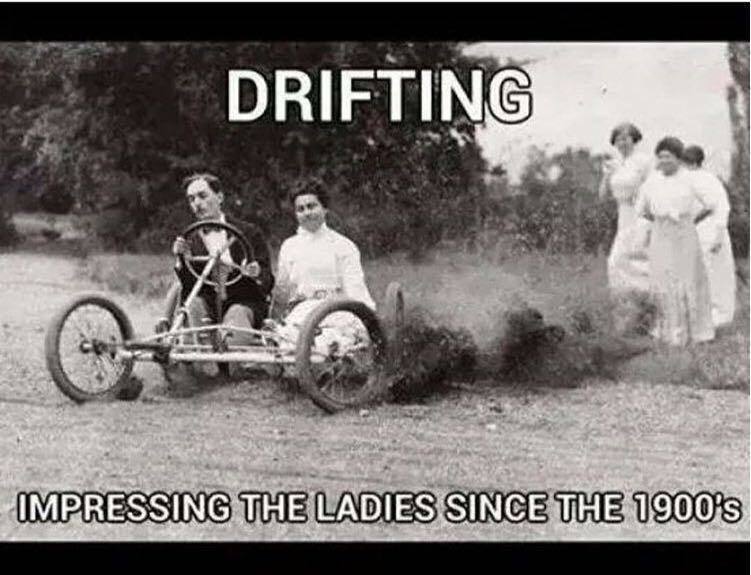 The brake is used a lot more in a car as well. Although not really much of a big deal here since basically everything is done in 2nd; you just use 1st to get going, shift to 2nd, then after that ignore the clutch and hover/use the brake. So that wasn’t really too big of a deal at all. As the day progresses more of the track and skills are used to chain together into a course; so it’s rewarding to get them sorted during the available practice sessions. At the end of day one I checked out the local Snoqualmie Falls as well, just a few minutes away! Day two was more of the same, and where we got to first play with the hand brake turns. We did longer courses and drills, culminating in a larger one chaining together all of the pieces of the property we had been using. All in all the course was awesome. The instructors were all very knowledgeable and experienced and were a key part of making it a ton of fun. They alternate with you throughout the drills, I think I’d have to say my favorite was Michelle though! The class is a bit pricey but there are discounts for 20% that occasionally come up online. If this is something you are considering, I highly recommend taking the plunge.